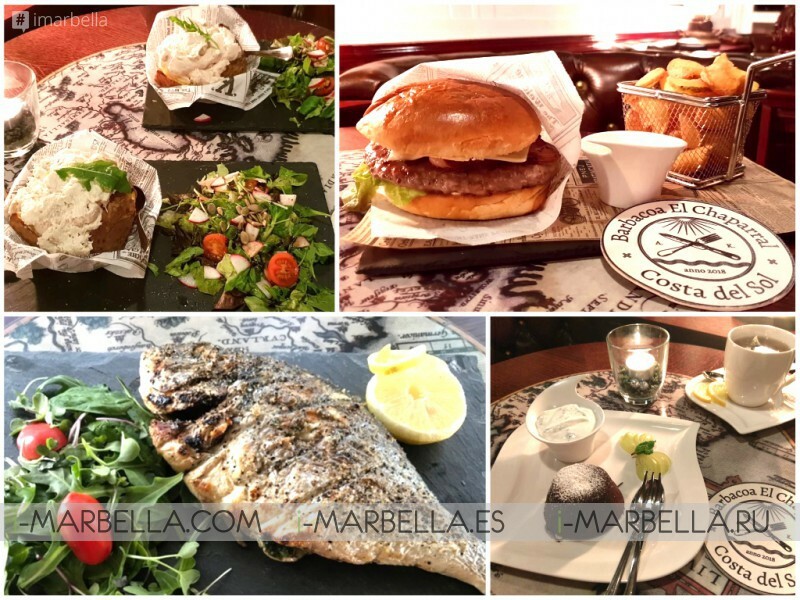 Barbacoa El Chaparral at Mijas Costa inviting you to enjoy the cosy atmosphere, good food, friendly service and much more. 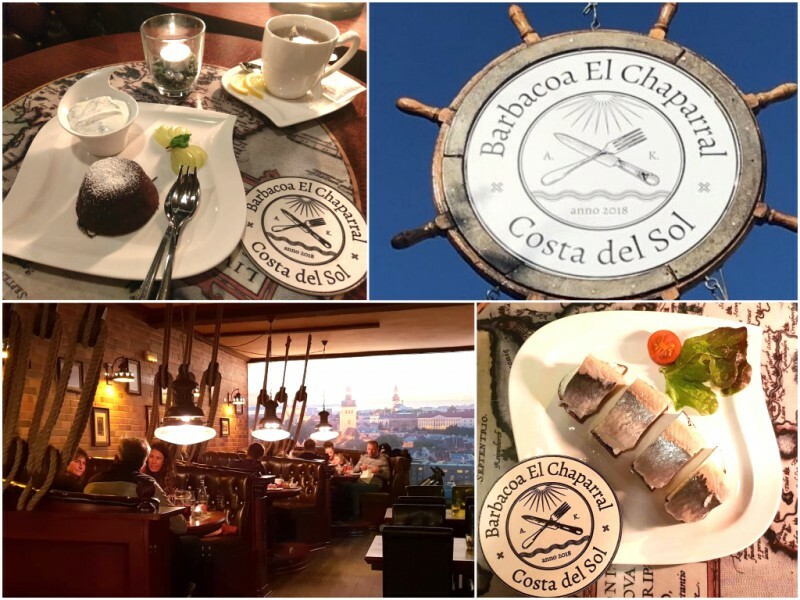 Barbacoa El Chaparral has established itself as one of the best restaurants in Costa Del Sol in 2018, attracting public that knows the gastronomy for sumptuous flavours, cool crowd, cosy decoration and welcoming service. Open from 6 in the afternoon to 12 at midnight for tapas or dinner. Sundays 2 pm until midnight. Barbacoa El Chaparral is dedicated to the craft of barbecue. The vintage leather interior is unique because of its sea theme. Old sailors’ pictures create a pleasant mood and warm in every way. Our chefs are passionate and proud of the food we serve. Using the best available products to create a tasty and unpretentious meal consisting of old and new techniques. Barbacoa El Chaparral is special for its unique menu. There’s a variety of starters to choose from. For example, garlic bread, cheese fingers, cucumber with honey, jacket potatoes with tuna or smoked meat cream are perfectly suitable to go with beer. 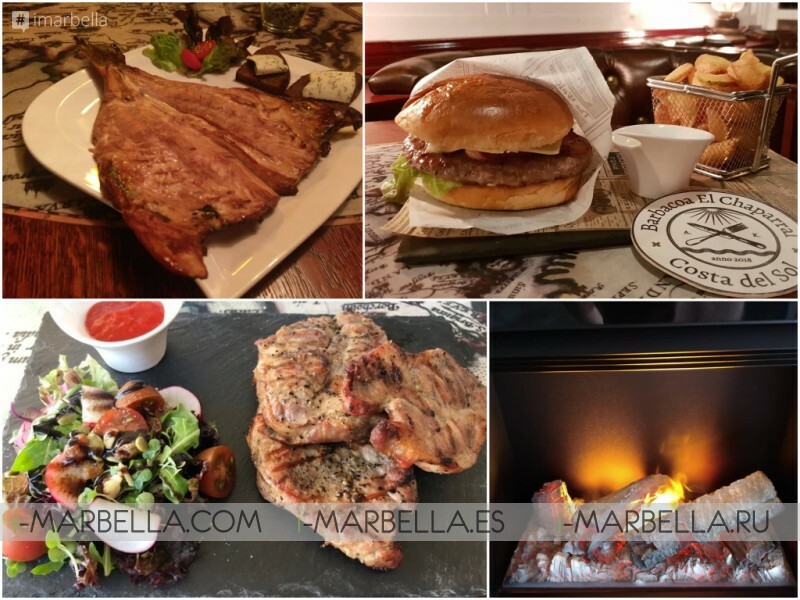 Barbacoa El Chaparral at Mijas Costa is dedicated to the craft of barbecue. You can find mind-blowing meat dishes for any taste. Barbacoa el Chaparral is mostly a meat restaurant. You can find mind-blowing meat dishes for any taste. Ingredients are carefully picked to make sure our clients get the best taste experience. And last but not least - Pork in Chaparral marinade with spicy sauce. Another dish suitable for even the hungriest belly by offering the taste of pleasure. Barbacoa el Chaparral at Mijas Costa is mostly a meat restaurant. Welcome to Barbacoa El Chaparral! Business Hours: Monday closed, Tuesday to Saturday 6 pm till midnight, Sunday 2 pm till midnight.